Ready to celebrate your bachelorette party southern style? Well then mosey on down to Nashville because it has everything you need to plan a girls’ getaway or bachelorette party. Not only is it a central location for your girl friends to meet, but it has become the Vegas of the South which is why it’s nicknamed Nashvegas! Nashville is the ultimate bar hopping city with endless options to choose from and all within walking distance. The best part about Nashville is that you can have a relaxing, low-key day that can turn into a wild and crazy night. Shopping, swimming, spas, and live music 24 hours a day, 7 days a week – what isn’t there to love about Nashville? 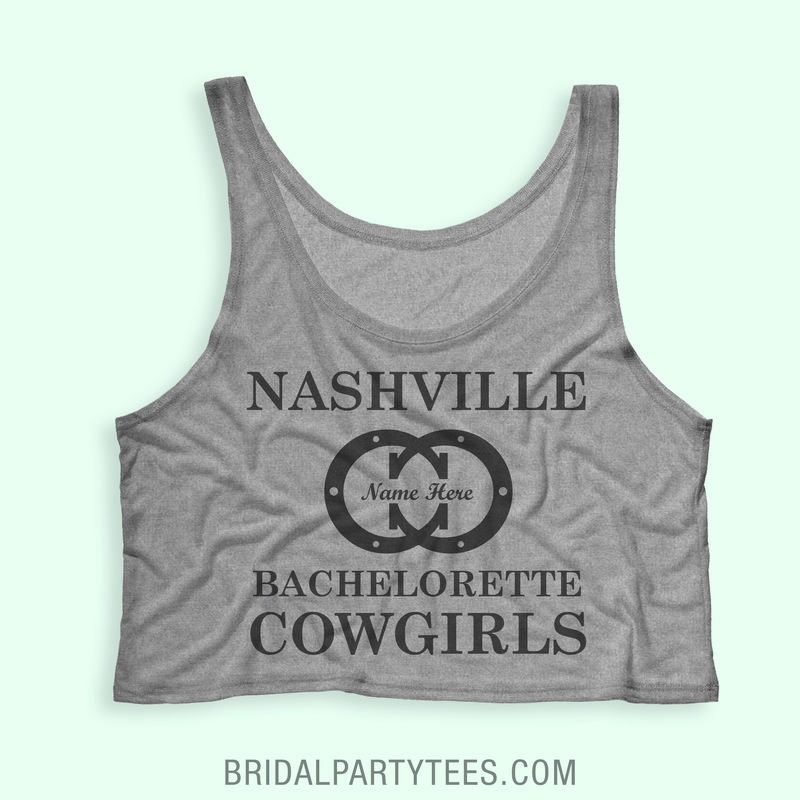 Since Nashville is becoming the destination bachelorette party place to be, we’ve put together some amazing Nashville bachelorette party shirts to make your last night out as a single lady one you will never forget! 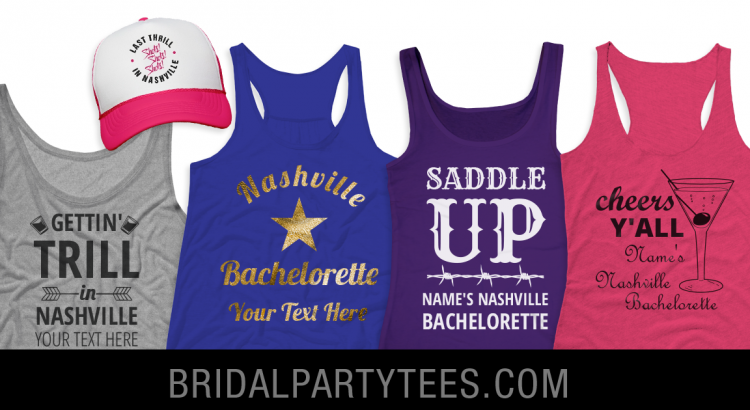 All of our Nashville designs have a country western theme that include boots, horseshoes, and catchy slogans. Heading to Nashville but don’t want a rustic theme? Customize any design by swapping out the product, art, font, and text. You have the option to make your designs as intricate or simplistic as you would like! 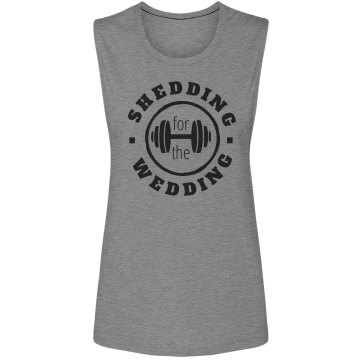 It doesn’t matter the destination, we have the perfect bachelorette shirt for you and your maids. Simply swap out the city and add names to any design in our gallery. 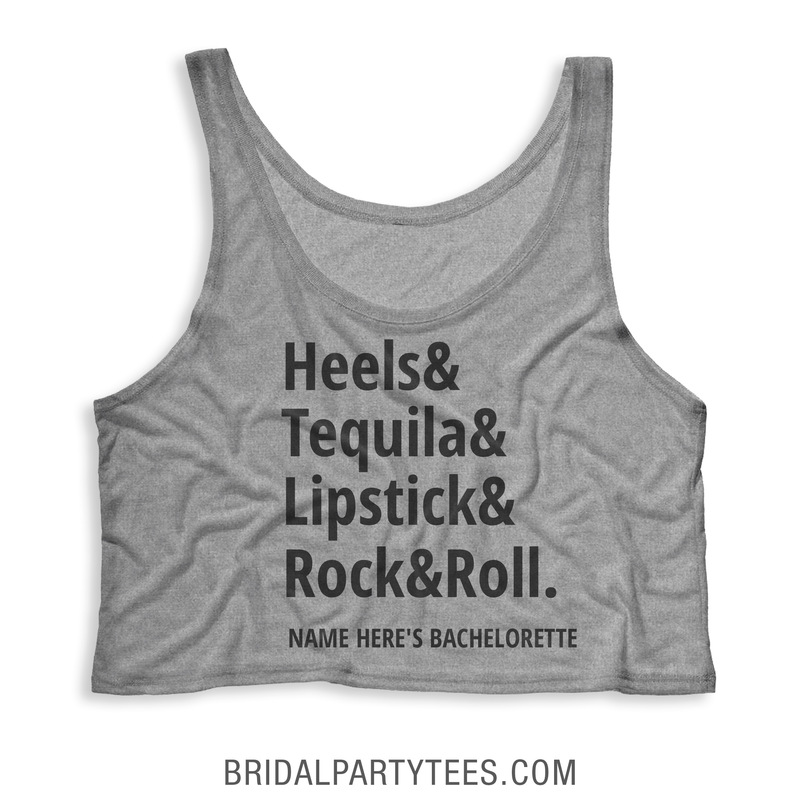 Make your “last night out” one you will never forget with a custom bachelorette party shirt! Show us your amazing designs by sharing your pictures with us on Facebook, Twitter, or Instagram @bridalpartytees! 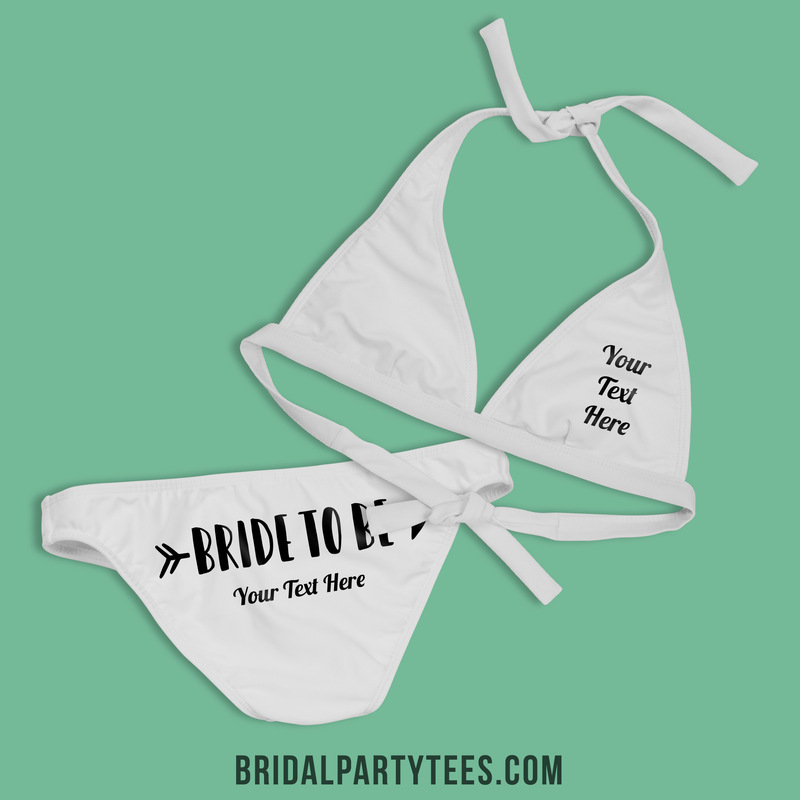 Customize bachelorette party shirts for the Bride and her tribe with Bride Tribe shirts. Use coupon code below to save! Use coupon code 5MBPT at checkout and get 5% off orders of $25.00 or more! Offer expires 5/31/2016 at 11:59PM EST.